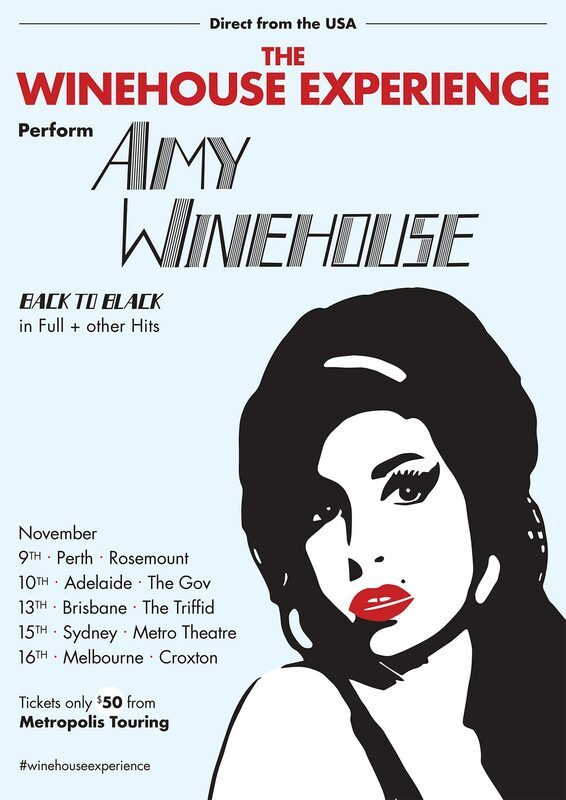 Direct from the USA, The Winehouse Experience are the #1 Amy Winehouse Tribute Show. This was an amazing show! So much talent on one stage! I highly recommend seeing if you haven't already! I had the time of my life. Mia and the band brought me and my daughter to tears and then to frenzy, singing and dancing to Valerie. I will definitely attend again. Mia nailed it! Amazing show. The entire group was on target. Fun. Exciting. Incredible......SEE IT! Beautiful voice! Sounds a lot like Amy! Loved the show and can't wait to see her again. Any fans of Amy Winehouse, I recommend seeing The Winehouse Experience, you will not be disappointed!! OMG! Mia and her ensemble give the world a chance to enjoy Amy Winehouse!!! Thank you all for such an amazing performance at The Gaslamp in Long Beach.